This blue dog cooling blanket will cool your dog for a long period of time. 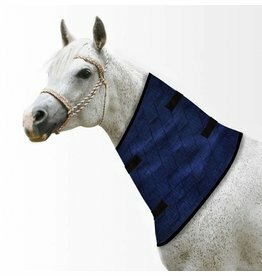 A nice blue cooling blanket for the neck of horses, that will cool the neck of the horse. Available in different sizes. 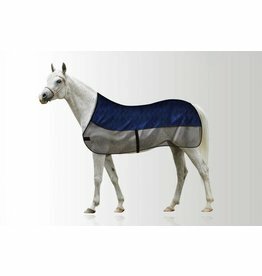 A nice blue cooling blanket for horses, that will cool the back of the horse. Available in different sizes.